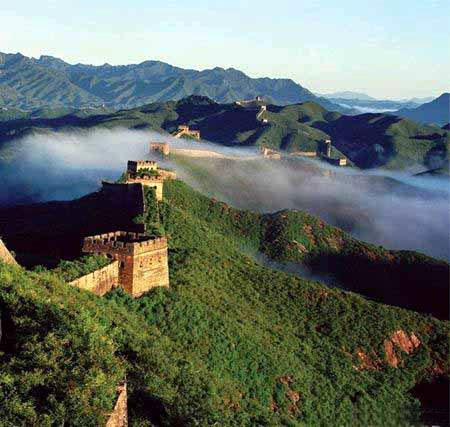 As a famous aged pass of the Great Wall, Juyong Pass Great Wall is the National-Level Cultural Relics Preservation Unit. The landform of the section is a difficult of access hence the name “Number one impregnable pass in the world”. 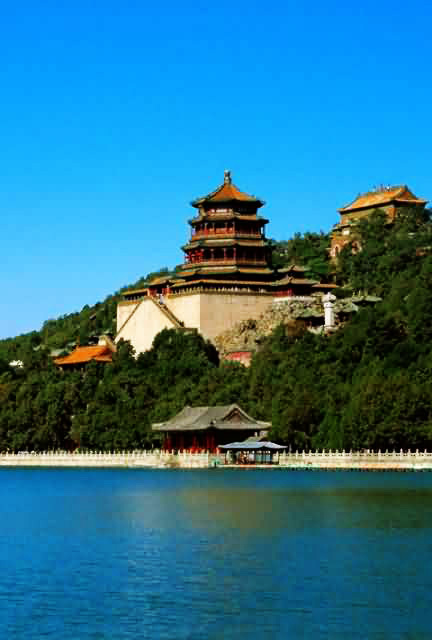 Juyong Pass is one of the four famous passes in west Beijing (the other three are Zijing Pass, Daoma Pass and Gu Pass). With profound culture and exquisite environment, Juyong Pass was listed as World Cultural Relic by UNESCO in 1987; in 1961, the sight Cloud platform was publicized as the national level landscape attraction by the State Department. 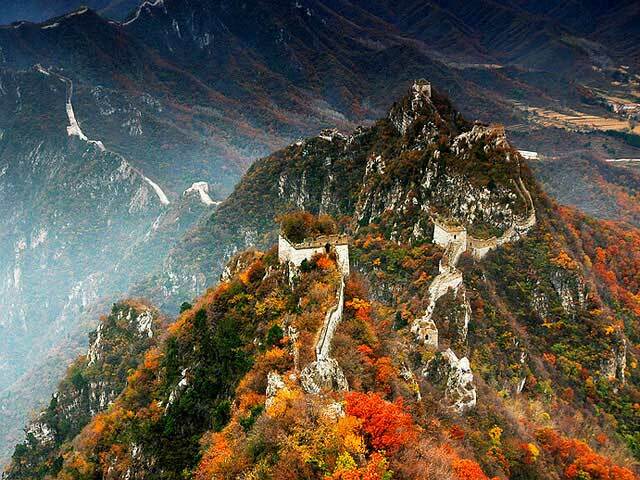 A beautiful glance of Juyong Pass Great Wall after snow Juyong Pass is the head of the three inner passes of Ming Great Wall. 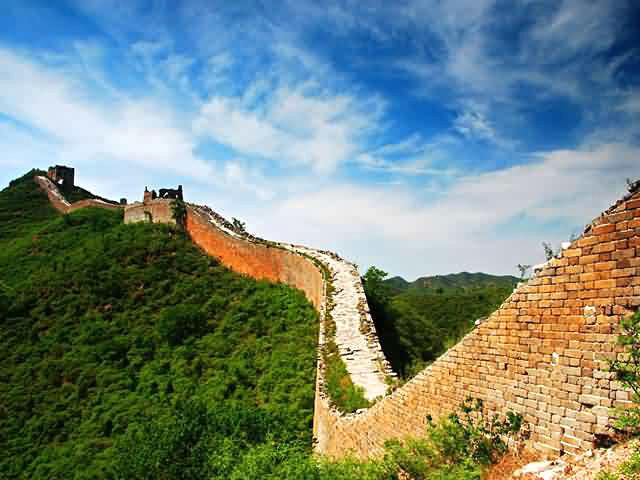 The wall we can see now was built in the early years of the Ming Dynasty (1368-1644), supervised by Xu Da, a great general who fought with Emperor Hongwu (Zhu Yuanzhang) to set up a new regime at the turning point of the Yuan Dynasty (1271-1368) and the Ming Dynasty. 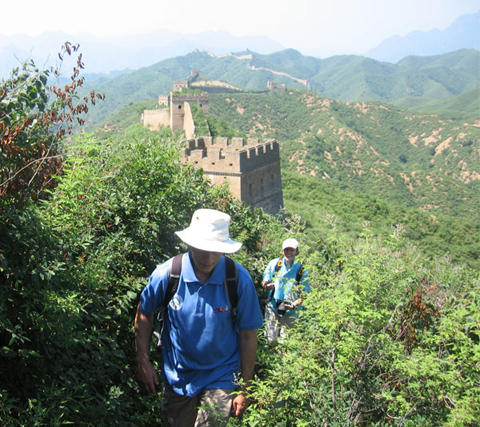 The valley where Juyong Pass lies is 20 km long, steep and precipitous. Thus, Juyong Pass won the reputation of the most steep and dangerous passes long before. 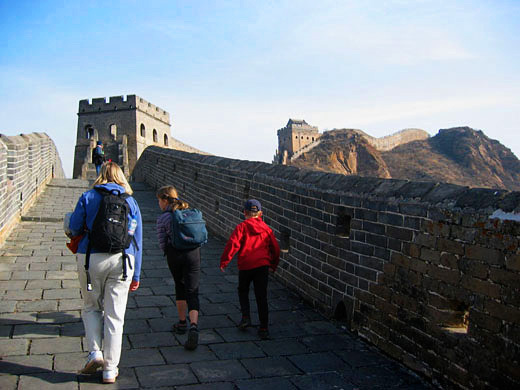 Juyong Pass and Badaling in the south are vital gateways in the northwest region of Beijing City. In the Ming Dynasty (1368-1644), soldiers all over the country were established into troops known as the so-called the Defense Bureau System. 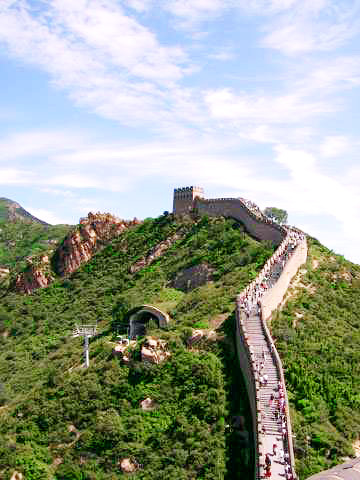 After Emperor Zhudi of the Ming Dynasty(1368-1644) moved the capital to Beijing, Juyong Pass become more vital to the defense against the Nüzhen ethnic minority in the northeast of China. Therefore, the Defense Bureaus were settled at Juyong Pass with massive forces guarding there. 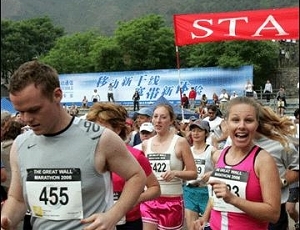 Meantime, the Defense Bureaus were also in charge of the defenders along the near wall and responsible for the gateway of the northwest region of Beijing City. In the middle of Juyong Pass, there is a "Cloud Platform" with another name of "Crossing Street Tower". 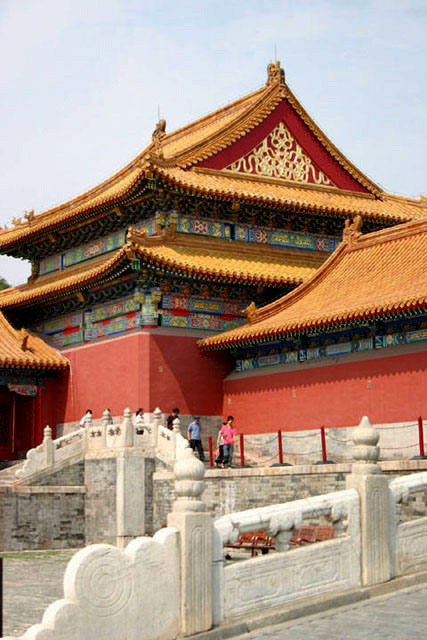 It was made of white marble in the Yuan Dynasty (1271-1368) with a height of 9.5 meters. Around the top of the platform there are much architecture such as stone railings and a watching post. 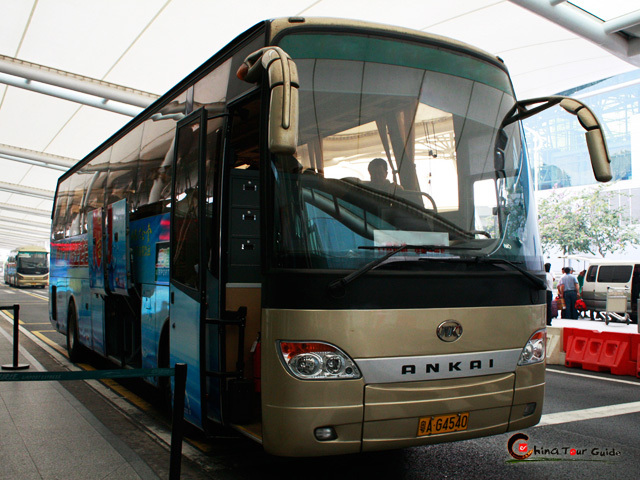 They are still kept in the style of the Yuan Dynasty (1271-1368). In the middle of the base of the platform there is an arched door where men, horses and carriages could pass through. Many animal images were carved in the arched hole and the arched door. On the walls of both sides of the door, the statues of gods and scriptures are carved. 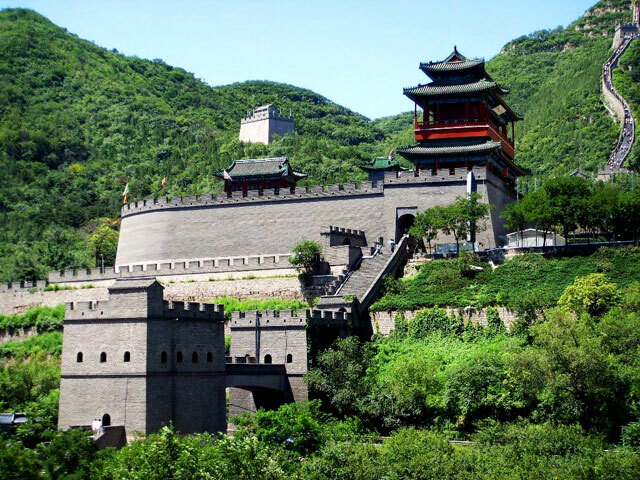 There were three white towers on the platform in the past (this is how it got the name of "Crossing Street Tower") and were destroyed in the transitional period between the Yuan Dynasty (1271-1368)and the Ming Dynasty(1368-1644). 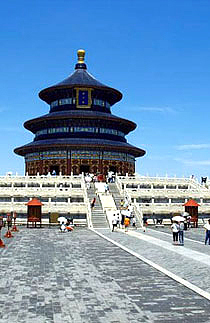 Later a Tai'an Temple was built on the platform but was later destroyed in the Qing Dynasty. 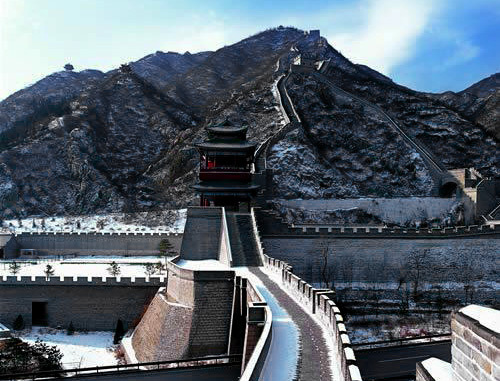 There are 5 ancient cannons displayed on the city wall of Juyong Pass Great Wall. Ming Dynasty (1368-1644) was the silver age of cannon casting and using. The casting of the ancient cannons was polish with collimation. The shot can be reached 500 meters (1640.5 ft). 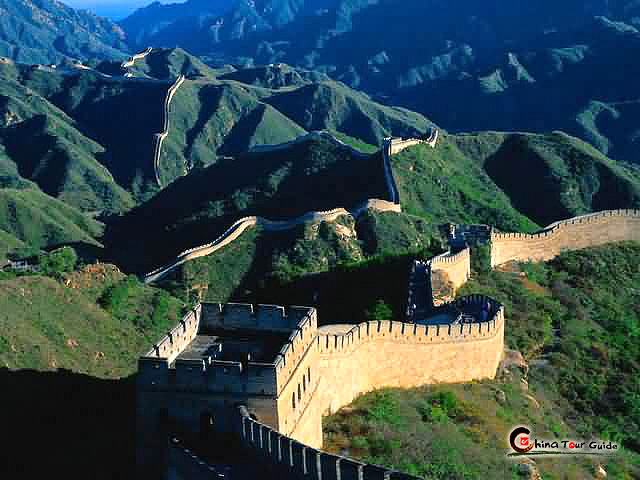 23 cannon-shots were excavated in the reconstruction of Juyong Pass Great Wall; the biggest one had the diameter of 15 cm (5.91 in). The Cloud Platform is pierced by a hexagonal arched gateway. Both the ceiling and facades are covered with Buddhist carvings, including depictions of the Four Heavenly Kings in relief executed with great detail and expressiveness. Texts of Dharani sutras and an inscription entitled "A Record of Charitable and Pious Pagoda Building" carved in six languages -- Lantsha (Nepalese Sanskirt), Tibetan, Phagspa Mongolian, Uygur, Western Xia and Han -- are valuable for the study of philology. The inner roof of the arch is covered with mandala patterns and Buddha images surrounded by flowers, all fine examples of Yuan Dynasty craftsmanship.